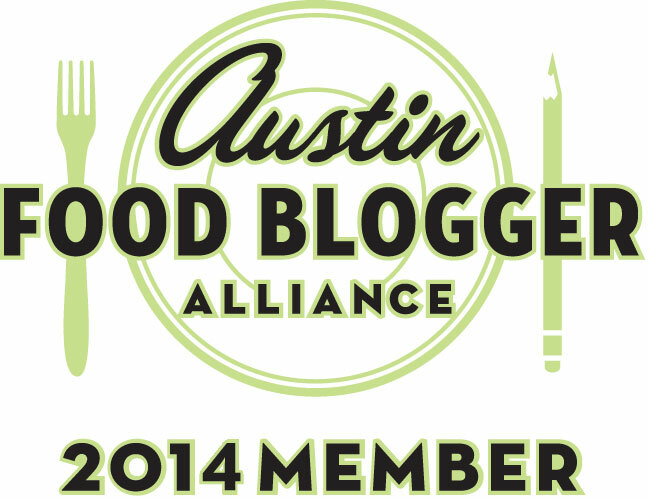 We are big fans of a quarterly magazine, Edible Austin. The magazine is part of a larger company called ‘Edible Communities’ which is a publishing company that creates community-based, local-foods publications in distinct cultural regions. I encourage you to check out if there is an Edible publication in your area! 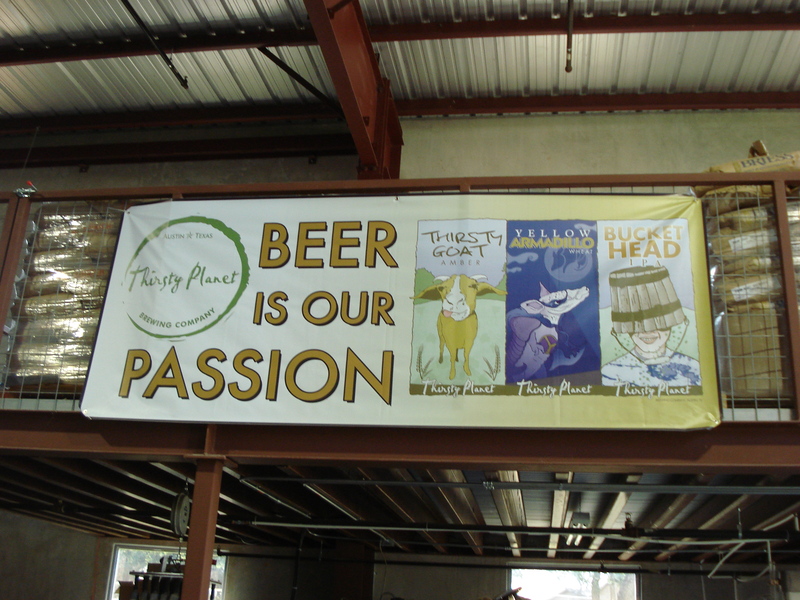 I was combing through the Spring issue and saw an ad for Thirsty Planet Brewery. We see ads and articles all the time for great places that we need to check out. And so we add them to a list and then they just sit on the list that never gets looked at until the next time we add something. 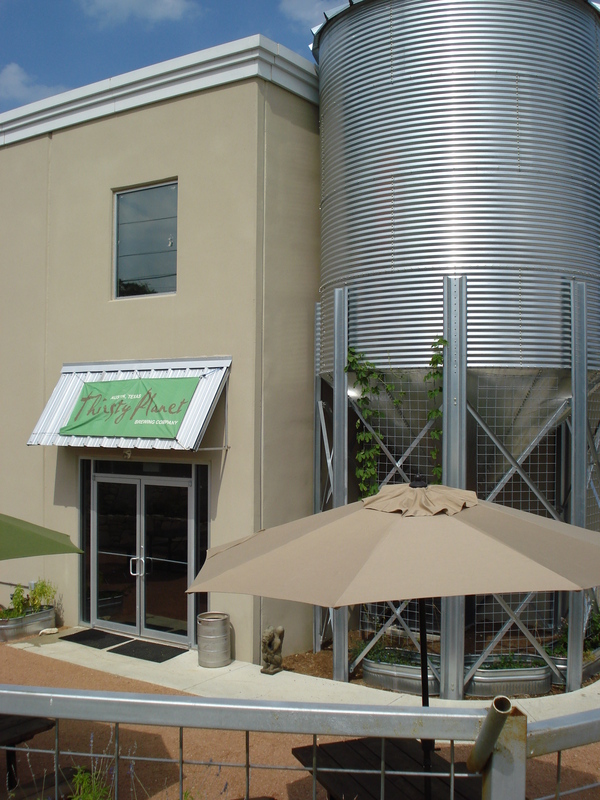 So, I decided that it was time to be “Inspired” and we took a drive this weekend to see the brewery. We had friends that had said good things and I’ve learned that Edible Austin is a great resource for all things local, so we gave it a try. 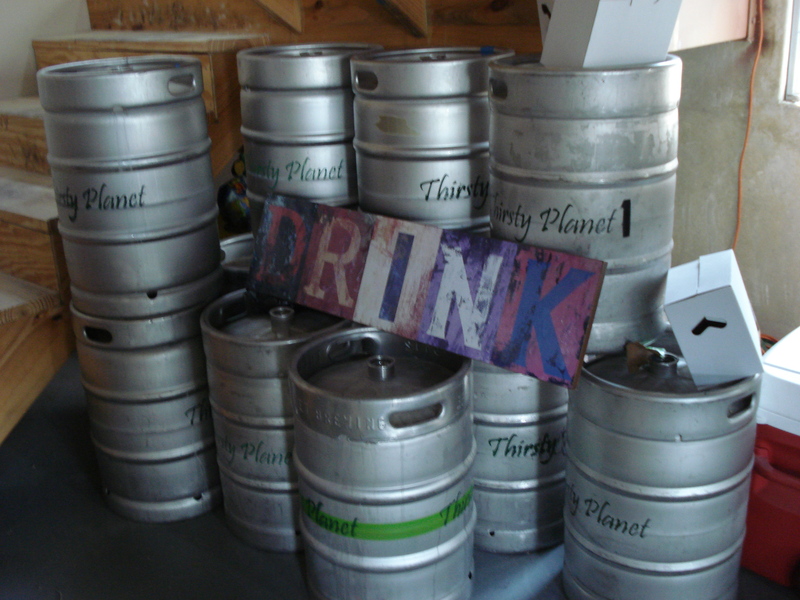 Thirsty Planet Brewery is two years old. They have a total of four employees (including owners). 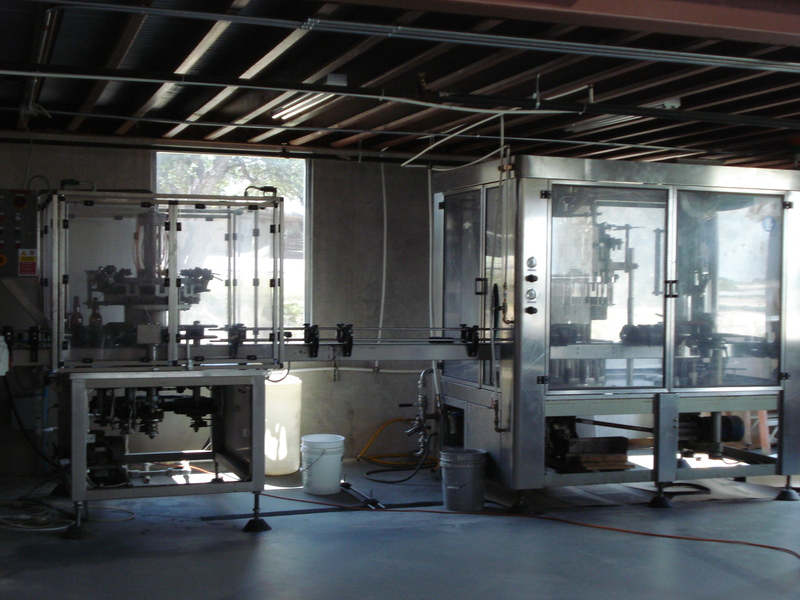 Currently they just produce kegs but are working towards bottling to start in the next couple months. 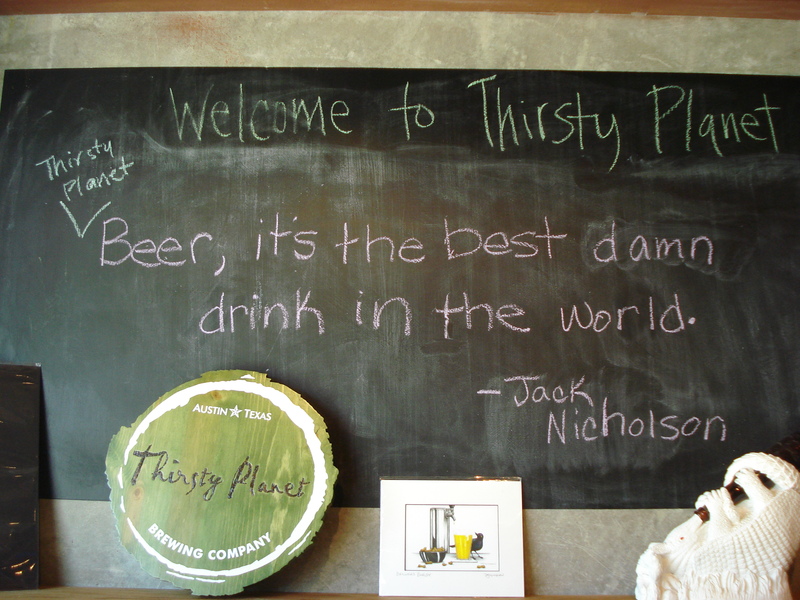 The brewery was great, the beer was wonderful, and the tour informative. 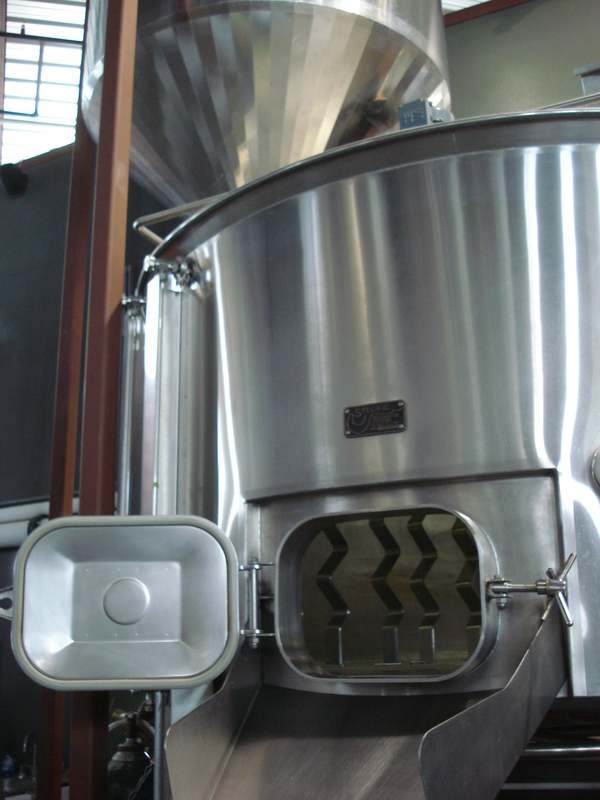 We love that it is a relatively young brewery and were seeing things at such an early stage. 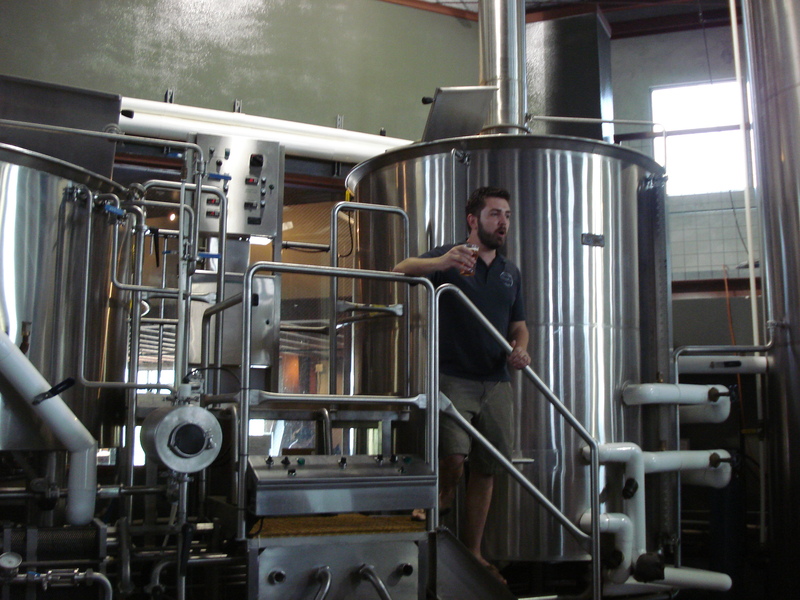 It will be really enjoyable to come back and do tours every so often and see the progression of both the brewery itself and the different recipes they develop! 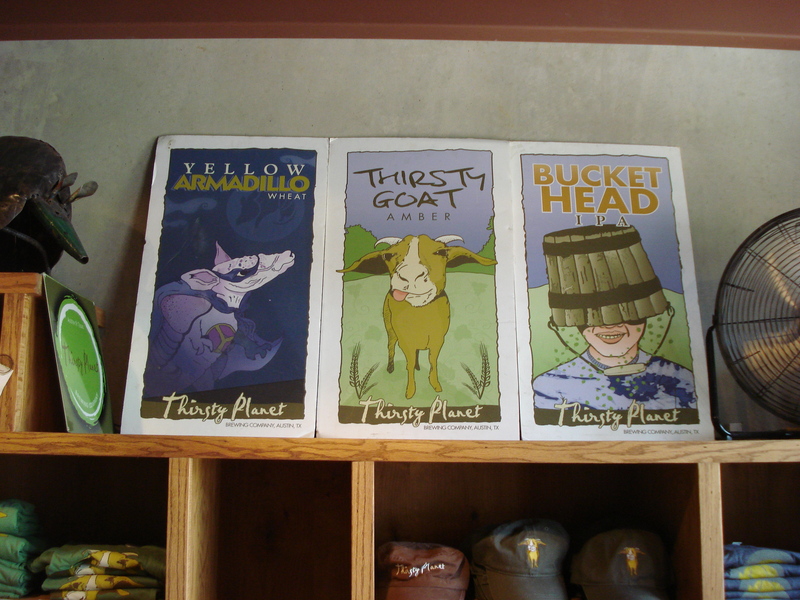 They had about six or so current of their brews on tap which included the three staples: Yellow Armadillo Wheat, Bucket Head IPA, and Thirsty Goat Amber. The seasonals included Franklin Smoked Porter, Skottish Skottish (a scotch ale), and Jittery Monk (a coffee porter). As you can see from the image below, they have come up with some really fun and artistic graphics to go with their brews. 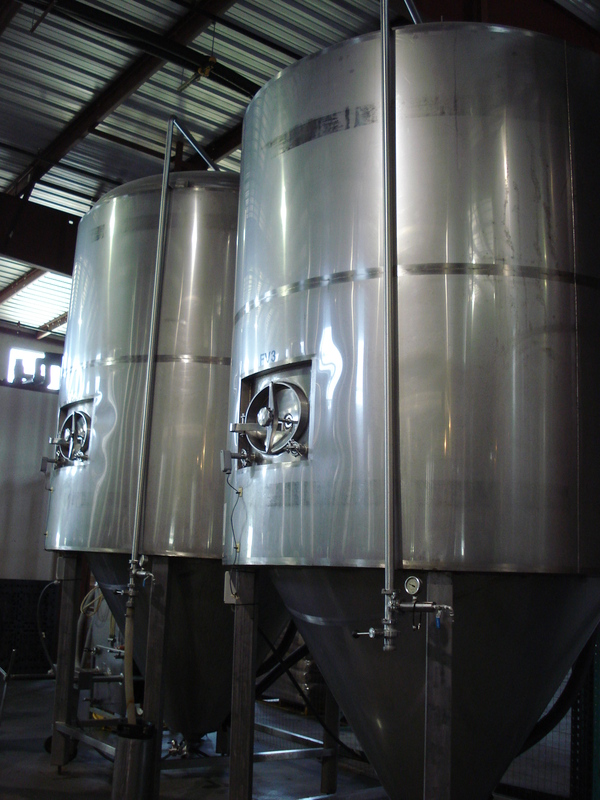 In terms of long-term inspiration, this brewery tour has just put more fuel on the fire that we need to get started on our own home brewing after the Texas summer heat has cooled down a bit! For more information about the origins of the “Let the Inspiration In Challenge”, visit A Taste of Morning! It was! We had a great time! Thanks again for developing this challenge! I like the way that you expanded it to include other things that you have been wanting to try. Thanks! Glad that you are also fans of the Edible Community! Thanks! And I think you’ll really enjoy checking out Edible Community! This entry was posted on June 25, 2012 by Jessica Romigh in Adventures, Beer Brewing, Green Door Adventures, Let The Inspiration In Challenge and tagged A Taste of Morning, Bucket Head IPA, craft brews, Edible Austin, Edible Communities, Let the Inspiration In Challenge, microbrewing, Thirsty Goat Amber, Thirsty Planet Brewery, tours, Yellow Armadillo Wheat.